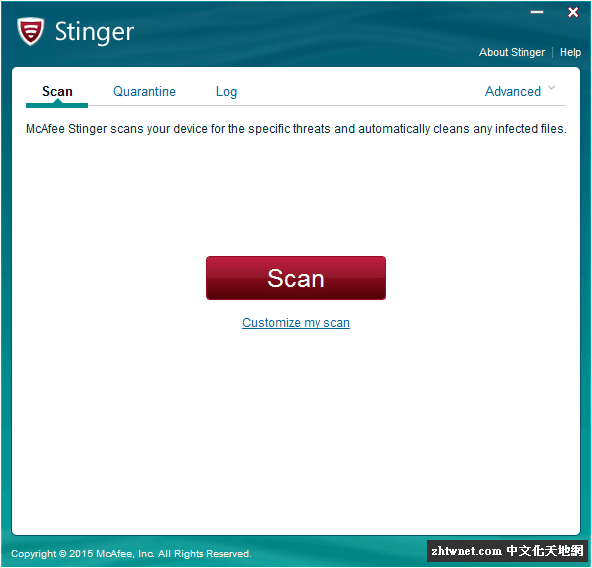 McAfee Stinger is a portable app used to detect and remove specific viruses. Video tutorial available. 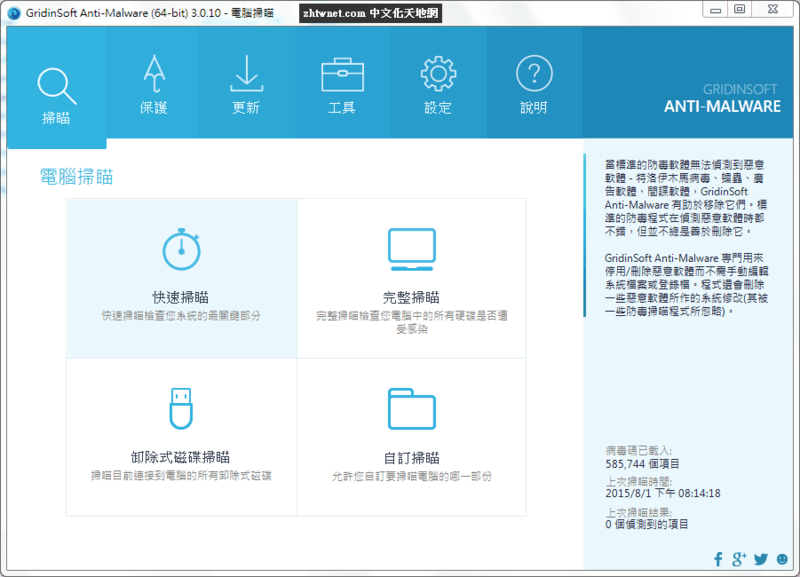 McAfee Stinger is not a stand-alone anti-virus product to protect your system but more of a specialized tool to try to remove viruses from already infected systems. It’s a niche tool that any tech would want to have on their thumb drives, etc. We have had success with it. 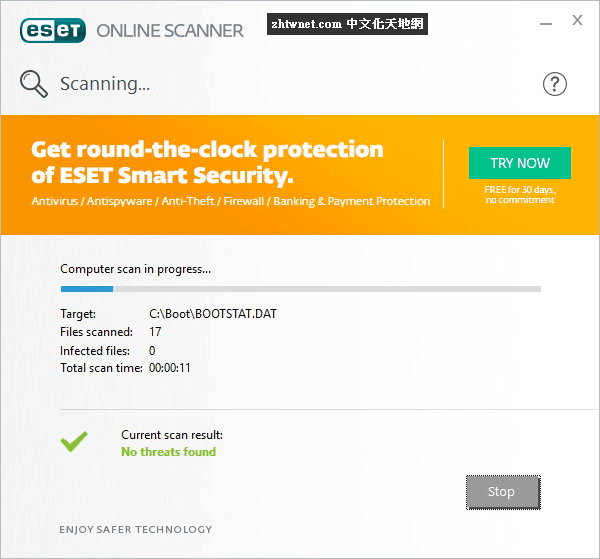 By default, McAfee Stinger scans for rootkits, running processes, loaded modules, registry and directory locations known to be used by malware on a machine to keep scan times to a minimum.